We are an incorporated not-for-profit all-volunteer animal rescue group. 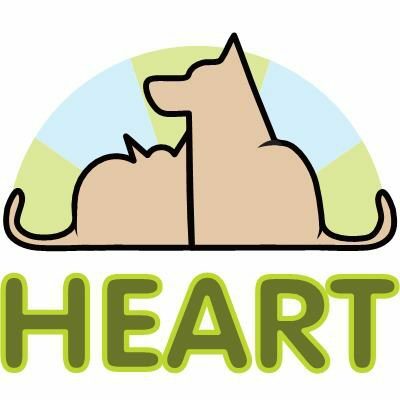 Founded in 2010 by Queens native Toni Roman, HEART Rescue has helped many dogs find permanent, safe homes. A testament to Toni’s dedication, within the first year, HEART placed 9 dogs with pre-existing medical conditions in happy homes, a feat no other local rescue group would tackle (broken legs, heart surgeries, hip replacements, blindness, and heart worm are just some of the conditions the now-adopted dogs have made it through, thanks to Toni’s help). HEART Rescue is a member of the Mayor’s Alliance of New York City Animals and Best Friends Animal Society. HEART Rescue runs entirely on donations and volunteered time. Animal health care and boarding costs are rising, so donations and animal sponsorship’s go such a long way toward making a difference in these animals’ lives. Please visit our Support HEART page for information on donating, sponsoring a dog, and volunteering! Dog Stories is an episodic half-hour television show featuring extraordinary stories about dogs told by the people who love them.